← It’s my B*I*R*T*H*D*A*Y and I’ll blog if I want to! David and I went to the Mon”key” Bread Factory too! It was the only good thing about Tin City. Wish we would have turned right instead of left and had a pint at McCabe’s! Yeah, the shops aren’t great at Tin City if you live in FL. . . but some good restaurants, boat sight seeing stuff, and fun trolley tours to be had! Your travels sound dreamy! 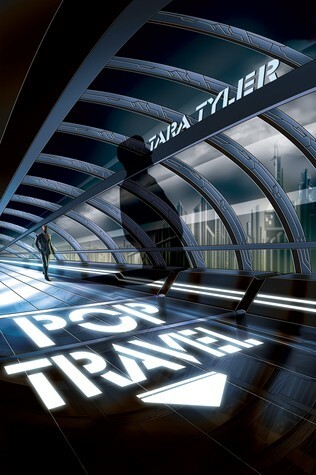 And Pop Travel sounds like just the right amount of future techno and thriller for my tastes. I’ll definately try it. Let me know how you like it, Amy! youre the best jamie! love your review!! so sweet! cant wait to visit u in florida again! Yay for Tara and her super-duper book! Your trip looks like a wonderful adventure. Thanks . 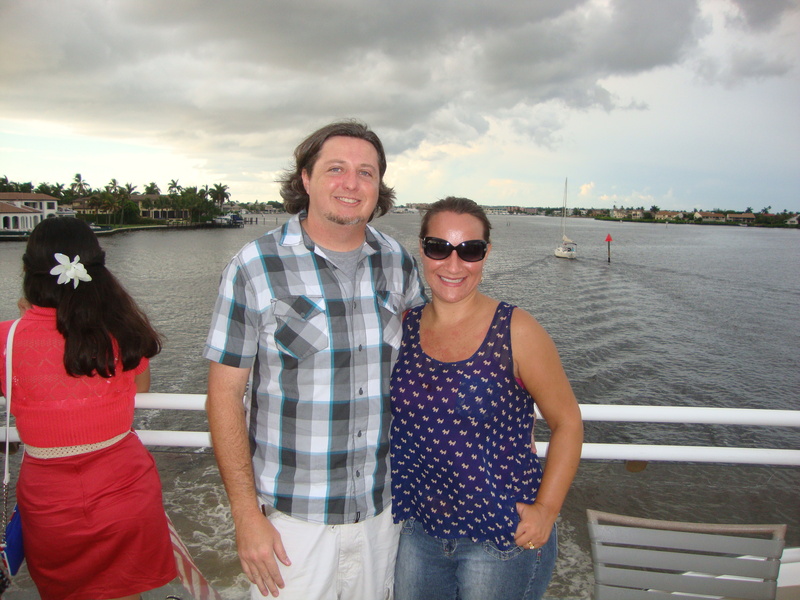 . . we were celebrating 15 years of marriage this month and it was my birthday this week!! thank you julie! love your support! What an awesome vacation! One day I’d like to do something like that. Excellent review for POP TRAVEL. I loved the book too! If you’re ever in the area, Christine, let me know! christine, i’m so glad you & jamie gave me such great reviews! so helpful! Your trip sounds incredible! I’ve been to Naples a couple of times but I never stay long enough to see all the sights and eat all the treats! You should work for their tourism dept.! HA! I felt like I was as I wrote the post . . . would love to retire in the Fifth Avenue area! Sounds intriguing! Talk about art imitating life, I feel like I just saw something like faster travel in the news but it was underground and you could make it from NY to China in a half hour…crazy. Definitely can’t wait to check it out! Uh-oh . . . scary, lol! everything must be faster, right? its crazy! and thank you! thank you! i’m working the blog circuit! ha! Pop Travel seems like it will be a fun, fast-paced read; I’ll have to look into it. And your Labor Day adventures sound like fun, especially all the yummy food! Yeah, vacations really are allll about the food! thank you, Christi! i hope you enjoy it! I know! I remember saying it was one of your favorites in our interview last year so then I picked it up and read it 🙂 Hmm . . . I’m not stalker material at all, lol! and i love all your pics! you know how to enjoy life!